The Hague (or Den Haag in Dutch) is maybe the most important city in The Netherlands, as it’s both the seat of the Dutch government and residence of the royal family. Therefore, The Hague has a stately reputation due to the dozens of embassies, palaces, government buildings, wide boulevards and parks. 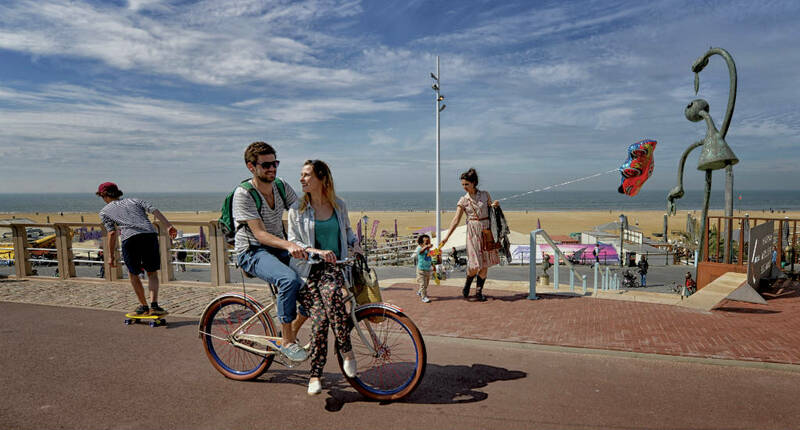 But The Hague is also home to refined museums, cutting edge restaurants and cafés, excellent shopping and… the beach. 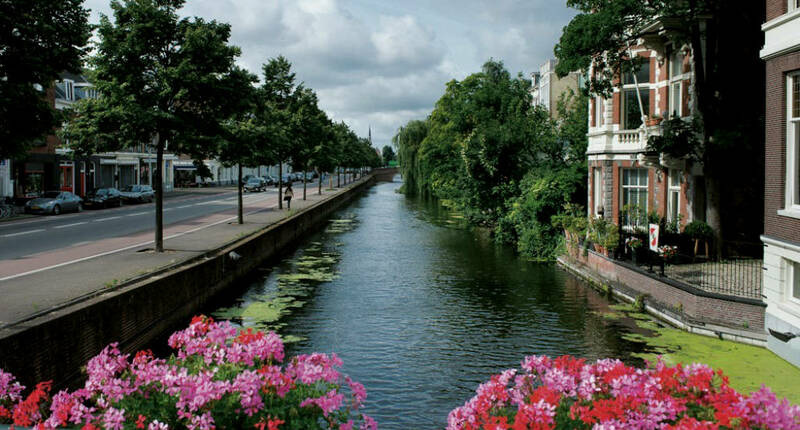 Find all must-sees and hidden gems in this city guide The Hague. Before there was Amsterdam, there was The Hague. The government and the royals of The Netherlands resided there, so it seemed only natural to make The Hague the capital. But under the rule of Louis Bonaparte, the government was moved to Amsterdam and that’s how the city became capital. When the French were ousted in 1814 the Dutch government went back to The Hague, but the title of capital remained with Amsterdam. 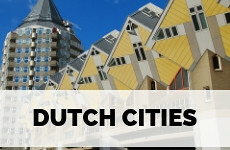 20th-century Den Haag is very internationally orientated, as the city became the home of several international legal entities like the UN’s International Court of Justice, making The Hague a popular place for expats. 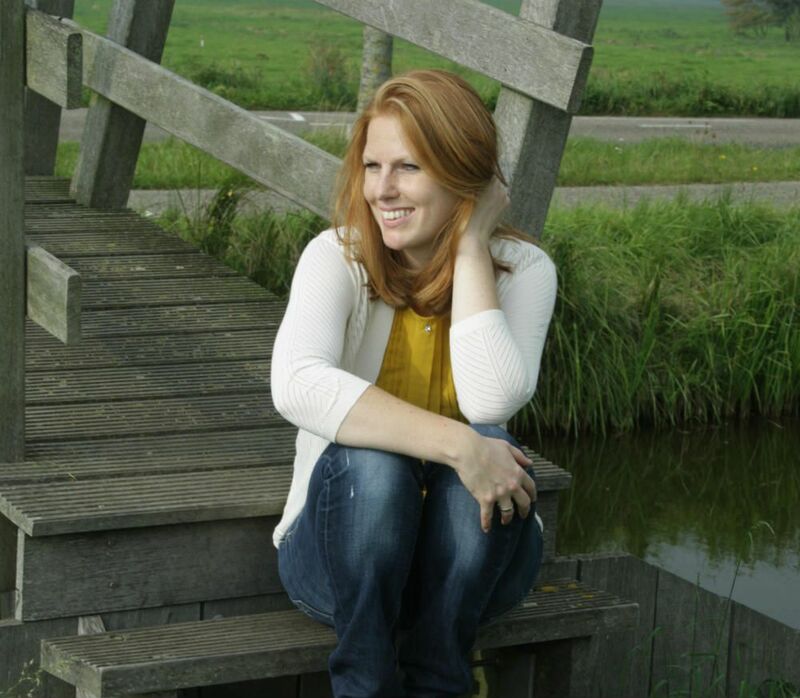 But mostly I find The Hague the place where you meet The Girl with the Pearl Earring, see MC Esscher’s fascinating work, eat the best Chinese food in The Netherlands and chill out at the beach at night. 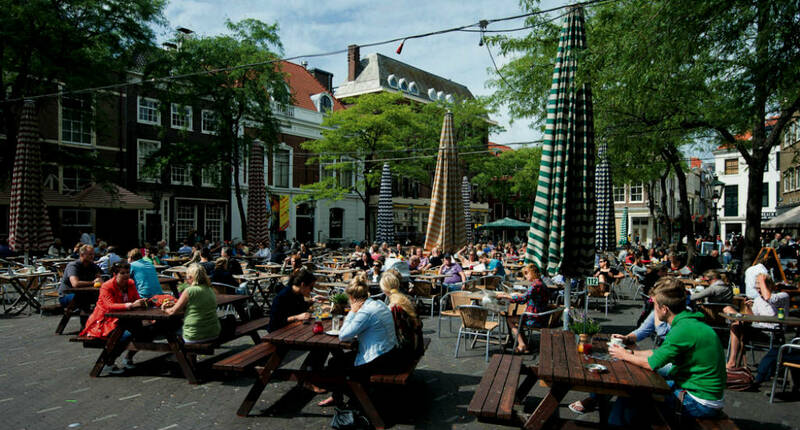 Where to eat and drink in The Hague? 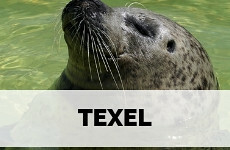 Where to sleep in The Hague? Even though The Hague is ‘only’ the third largest city in The Netherlands, it’s a rather wide spread city and if you’d like to see and do a lot, the trams and buses are your best friends. Get yourself an OV Chip Card that you can charge and use on all public transport within The Netherlands. The Hague is the perfect city to discover by bike, as it’s not as crowded as Amsterdam and especially outside the city centre the bike lanes are rather wide. You can grab an OV fiets at the train station for only €3,85 for 24 hours or join a bike tour showing you the highlights of The Hague. 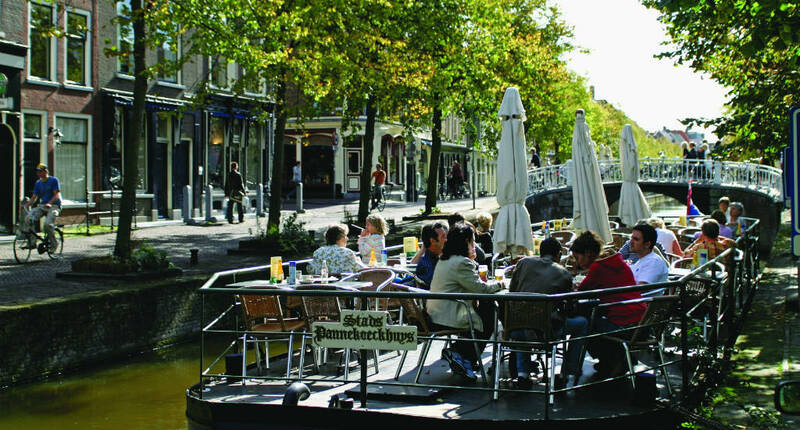 From April to October, it’s actually quite a good idea to join a canal boat tour through the The Hague canals. I went on one once (with a work do) and was pleasantly surprised as I had no idea The Hague had so many canals, and the tour will also take you to some lesser known part of the city centre. To me, Mauritshuis is not only a must-see on a visit to The Hague, but a must-see on a trip to The Netherlands in general. 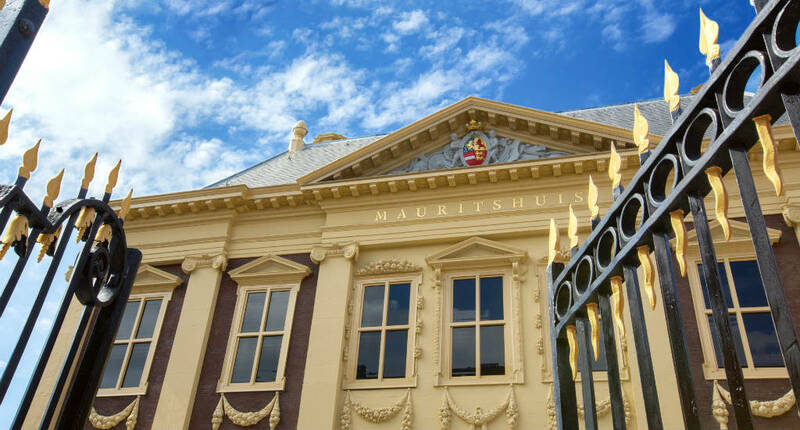 Mauritshuis simply houses the best Dutch and Flemish masterpieces that we know. Of course, you can’t miss Vermeer’s The Girl with the Pearl Earring, but also a dozen excellent works by Rembrandt, Frans Hals and Jan Steen. Binnenhof is the heart of Dutch politics, as it is the seat of the Dutch government. You can visit the central courtyard, surrounded by 17th-century parliamentary buildings, for free. 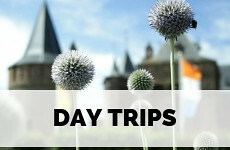 But you can also join a tour to visit the 13th-century Ridderzaal (hall of knights) and the Dutch senate. Another absolute favourite of mine, as this museum is housed in the old winter residence of Queen Emma on Lange Voorhout. So visiting this museum catches two flies in one throw, as you both get to see the beautifully restored old palace, as well marvel over the drafts, photos and completed works by MC Escher, including a virtual reality reconstruction of one of Escher’s labyrinth buildings. You can buy your entrance ticket in advance. This is maybe the best regional museums in The Netherlands, as it’s particularly focussed on De Stijl, the Dutch art movement made famous by Piet Mondriaan and Gerrit Rietveld. The museum houses a large collection of works from the 19th onwards, with Mondrian’s unfinished Victory Boogie Woogie as the highlight of your visit. The Peace Palace (Vredespaleis in Dutch) was built in the 19th century for peace negotiations only, not a bad idea with two world wars on its door steps. 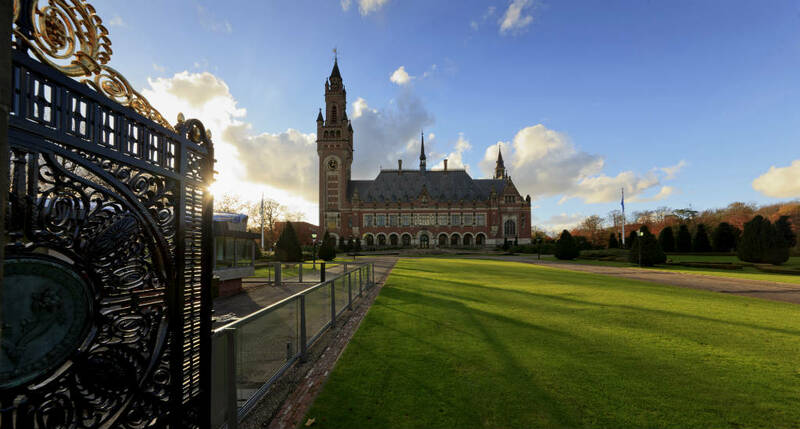 Currently, it houses the UN International Court of Justice and in summer you can join tours through the palace unless courts are in session. I have written an article about my visit to the Peace Palace. The Netherlands aren’t big as it is, but in Madurodam you will see The Netherlands in miniature, scale 1:25, including miniature windmills, the Utrecht Dom, the Rotterdam harbour and even the airport. It’s one of the most popular attractions for people with children. The immense work by Hendrik Willem Mesdag is a 360-degree painting of Scheveningen. The panorama is 120 meters long and 14 meters high. You watch it from a constructed dune inside the museum, including actual sand. You can also admire some other work by Mesdag and collected by the Mesdag couple. I used to work in the office buildings adjacent to De Gevangenpoort, across from Binnenhof! The museum looks like a typically Dutch gabled house, but it’s actually the last surviving remnant of The Hague’s fortifications. Your leave every hour and show how justice was administered throughout history. The photo museum is adjacent to the Gemeentemuseum and hosts several big exhibitions per year. One of my friends lives in the heart of The Hague’s China Town, the largest Chinese oriented neighbourhood in The Netherlands. China town is situated in the triangle between Amsterdamse Veerkade, Wagenstraat and Gedempte Burgwal. This used to be the Jewish neighbourhood, but after the Second World War, few Jews returned from the concentration camps, which left the area empty and impoverished. From the beginning of the century, more Chinese families started to settle in this neighbourhood and it’s swarming with Chinese restaurants, shops and antique stores ever since. From the city centre to the beach neighbourhoods: there are a lot of murals to be found scattered all over The Hague. The street art scene is pretty much underground for years but has recently launched a website locating all major works and local restaurants and cafés that support artists. Omniversum is an all around big screen cinema. The action is literally all around you. Movies featured are suitable for all ages, unless stated otherwise. As soon as you reach the Scheveningen beach front you’ll see some pretty funny sculptures. They will lure you into visiting the Beelden aan Zee (Sculptures by the sea) museum, yearly hosting several interesting exhibitions. Highlanders in The Hague? Oh yes. The advantage of being so close to the sea is that The Hague has some amazing nature parks nearby, one being Westduinpark in the dunes between Scheveningen and Kijkduin. There are both hiking and bike trails helping you discover the varied landscape of open plains, valleys, high dunes, Second World War bunkers and beautiful flora and fauna. And yes, Highlanders. 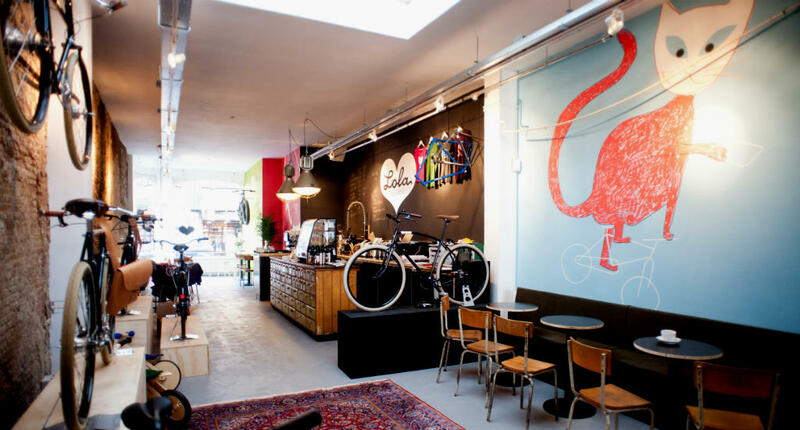 Yes, Lola is absolutely hipster central with bearded cyclists and artisan coffee. But really, it’s such a great place to have a cup of coffee before you start exploring The Hague. The staff is ever so friendly and there is a nice adjacent shop to browse through travel and bike books. You really don’t need another guess to what this place has to offer. It’s the perfect place for coffee and cake or a quick lunch. If you see some item you like in the café, chances are it will be for sale. Pim has two branches in The Hague. I don’t think there is a more Dutch lunch snack than a tosti (grilled sandwich) and at Happy tosti you can order whatever tosti you like, to stay or to go. It’s close to Binnenhof en Mauritshuis. This restaurant is in the middle of the city centre and a great place for a break. I especially like Leuk for their outdoor seating and people watching, whilst sipping a cool glass of wine. Authentic Portuguese food in the middle of The Hague. Bliss is actually a Portuguese deli, but there are a couple of tables inside and the owners whip up some amazing piri piri chicken or bacalhau. De Overkant means ‘Across the road’ and is a lovely neighbourhood café with some cosy outside seating. Lunch is basic, with choices between salads and sandwiches, but these are pretty good. Inside you can shop for funny graphic design. In Stock also has branches in Amsterdam and Utrecht and the concept is pretty simple: no food waste. This means that the chefs only cook with food that would otherwise be thrown away and you can have breakfast, lunch and (a 4 course) dinner at In Stock. The The Hague branch is conveniently located across Binnenhof. In winter there is nothing better than having dinner in Boterwaag. Housed in an old market building this place oozes charm and the menu is pretty good too. 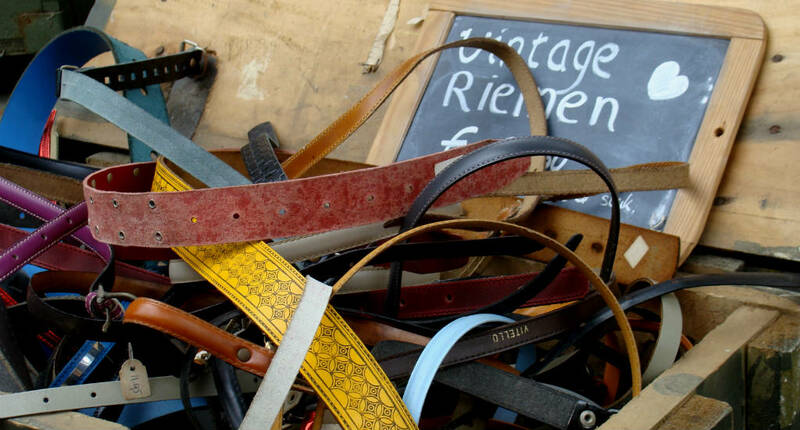 A brand new hotspot at the The Hague Market. The restaurant is set in an old household store and designed with old building materials. There is a cool roof top and a spacious indoor restaurant. Prices are a little higher than average, but definitely still fair for what you are served. Take the tram to Scheveningen and get off at the last stop (Zwarte Pad) which is only a short walk removed from this fine beach club. The styling is cool and fresh, just like the assortment of craft beers and wines on the menu. This is actually the surfing school of Scheveningen, but the beach club is actually also very nice and (oh coincidence) a place where husband and I had one of our first dates. The meals are prepared for hungry surfers, so expect huge but healthy plates of food. This B&B is really a home away from home. Host Wendy has decorated it with the utmost care and it’s a light and cool place. There is actually an entire apartment at your disposal, with a kitchenette, a nice bathroom and a small garden. 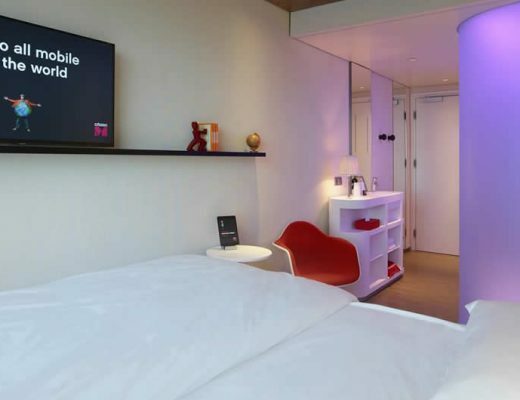 Sleeping in the heart of The Hague, boutique style. 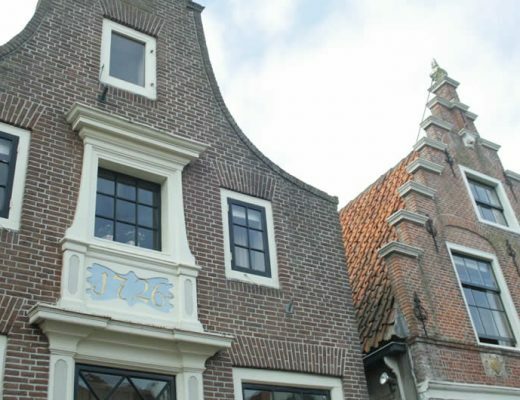 Located in a beautiful, stylish 17th-century building, close to Binnenhof and all sights in The Hague city centre. The rooms are all one of a kind, but definitely all spacious and comfortable. This B&B celebrates the greatness of The Hague, light and airy with prints of MC Escher and Vermeer throughout the place. 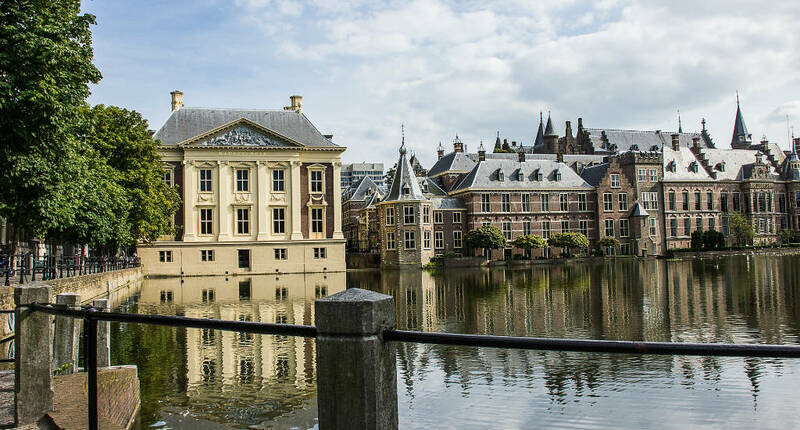 It’s possible to simply walk to Binnenhof, the Peace Palace and other The Hague must-sees. The B&B has 2 rooms, situated on the first floor of this early 20th-century building. 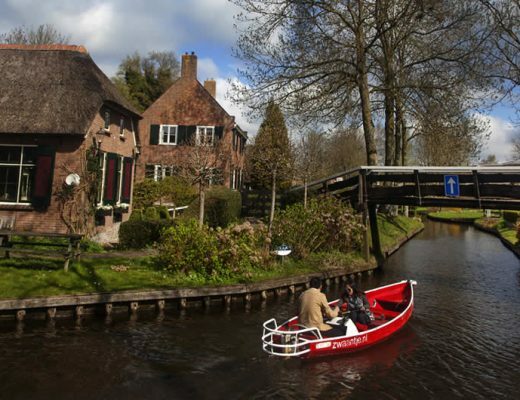 Cities like Delft, Gouda and Rotterdam are only a short train ride from The Hague. 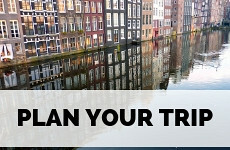 Check out my city guide Delft, city guide Gouda and city guide Rotterdam to plan a trip.